1. 4+ Years of total experience in automation testing. 2. The candidate must have transitioned to testing from a development background. 3. Must have a strong automation testing experience using Selenium. Experience with Test Complete will have a strong added advantage. 5. Has experience of unit testing using Karma and Jasmine. 6. Can develop testing framework and lead the testing of a product. 7. Experience of working in Agile scrum teams. Company Name : IPETRONICK INC.
* Experience on Test case development and Execution. Company Name : uTrade Solutions Private Ltd.
1. Working Definition, Implementation and Execution of all testing areas related to the product. 2. Experience in Logging/Tracking and verifying product defects. 3. Good experience in monitoring product development and usage at all levels with an eye towards improving product quality. 4. Ensuring successful bug fixes. 5. Handle functional and regression testing independently before product releases. 6. Preferable working knowledge of Linux. 8. Preferred working experience in trading houses with banks, brokers, other financial institutions. Responsible for designing, developing and implementing test plans, test cases and test processes. Good Knowledge on SDLC life cycle. Strong understanding of software testing techniques and tools. 1.Well versed on Angular JS testing framework like Protractor. 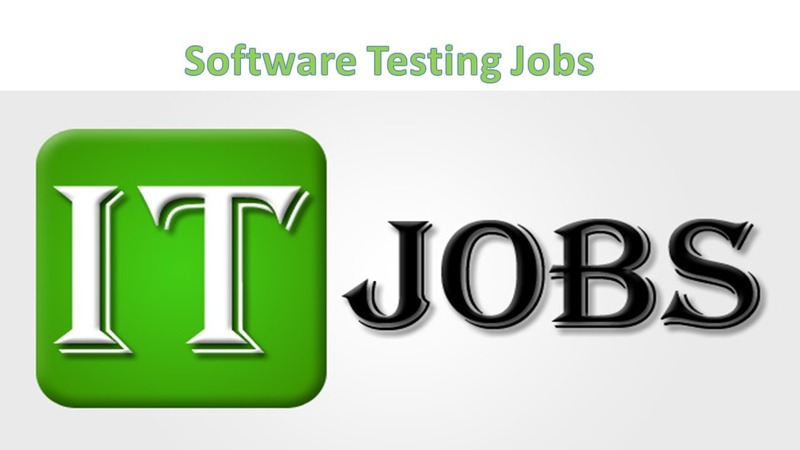 4.Should have good experience working on Selenium- Cucumber- Maven- TestNg/ Junit. 5.Strong knowledge of SQL and database technologies. 6.Should have experience working on Tools like Eclipse, JIRA, SoapUI and GIT. 7.Good Understanding of CICD, E2E Testing, API Testing and Cloud Testing platform. Intrested candidate can share resume on sanskriti.sharma@ehrsolution.in & can call on 9910135546.